Erik Pinetz is a certified tax advisor and an associate at our firm. Previously, after having worked as an assistant professor at the Institute for Austrian and International Tax Law at the Vienna University of Economics and Business for several years, he was a tax manager at the international consulting firm Ernst & Young (EY). His practice focuses on corporate tax law, group taxation, stamp duties and transaction taxes, he advises clients on all aspects of tax risk management and in the course of tax audits and appeal proceedings before the Federal Tax Court and the Supreme Courts. Furthermore, Erik Pinetz has extensive experience in international tax law and regularly advises foreign companies in the course of tax refund proceedings. 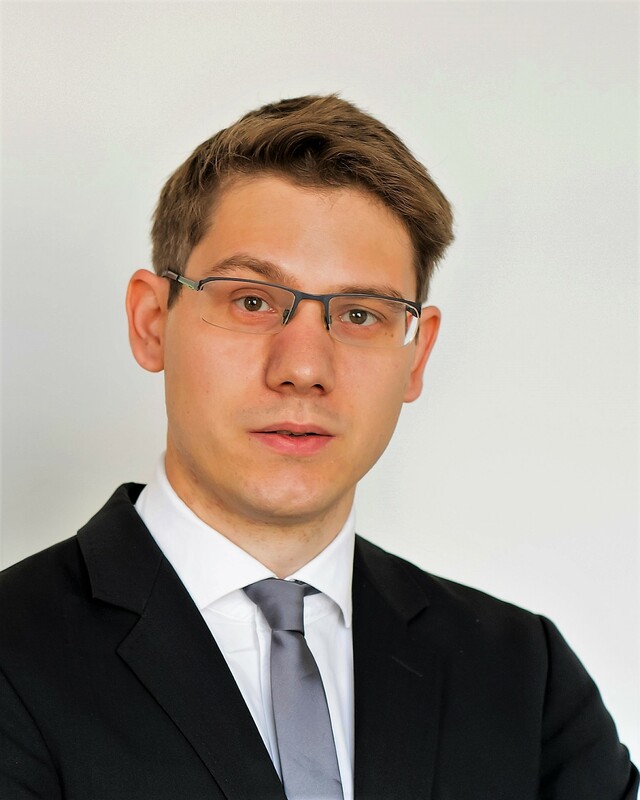 In addition to his practice as a lawyer, Erik Pinetz is a lecturer at the Institute for Austrian and International Tax Law at the Vienna University of Economics and Business and regularly holds seminars in his fields of expertise. 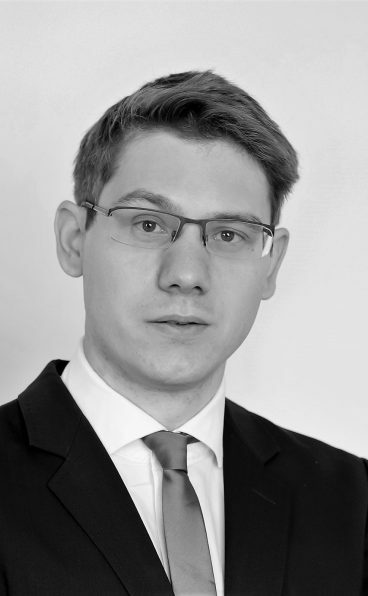 He has published numerous articles in leading Austrian and international law journals, as well as several books, including a legal commentary on Austrian Real Estate Transfer Tax and a legal commentary on Austrian stamp duty regulations (including Gambling tax and Premium Insurance Tax). Erik Pinetz is a member of the Austrian Chamber of certified tax advisors and accountants.